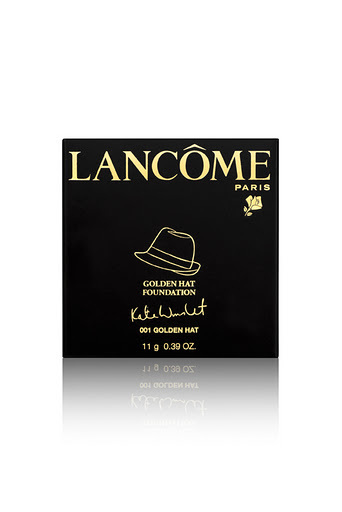 Lancôme is very proud to introduce its support of the Golden Hat Foundation, a non-profit organazation created by Kate Winslet to raise funds and help children with autism to have a better life. 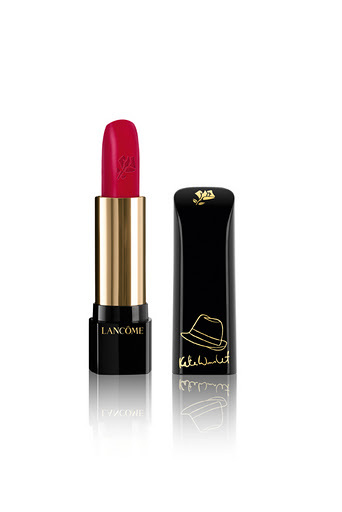 Lancôme created a gorgeous limited edition Holiday collection in collaboration with our beloved Kate Winslet that brings to life the spirit and the message of the charity. 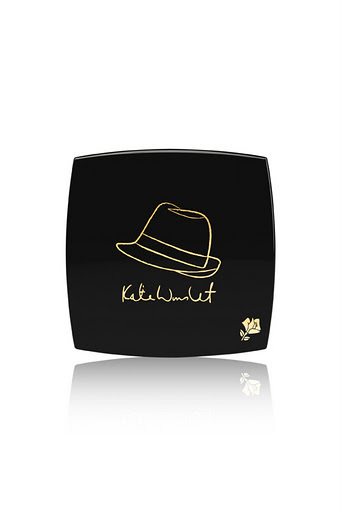 The brand will make a donation of 150.000€ to the Golden Hat Foundation. 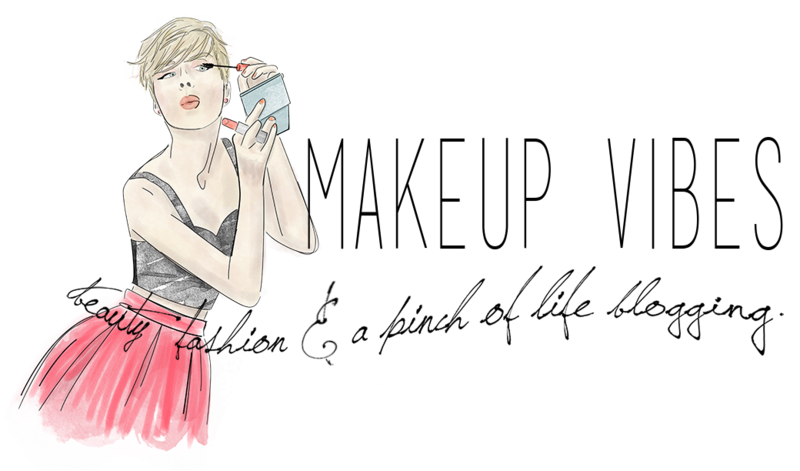 ”I’ve been thining about setting up this project for a long time, and Lancôme’s instant offer of support is a huge display of confidence and generosity. Lancôme has given me the strength to go all the way and I know this will open many doors’‘, says Kate Winslet. 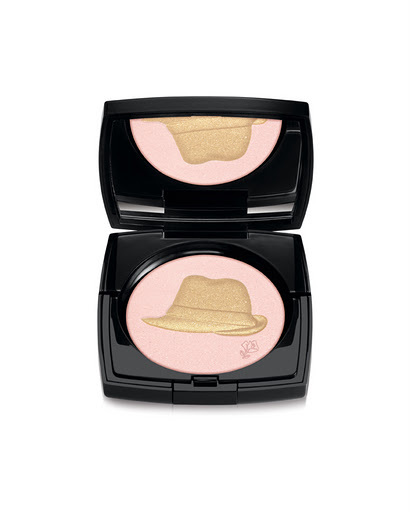 Poudre Golden Hat: An all-over powder that gives a blooming glow to the face. 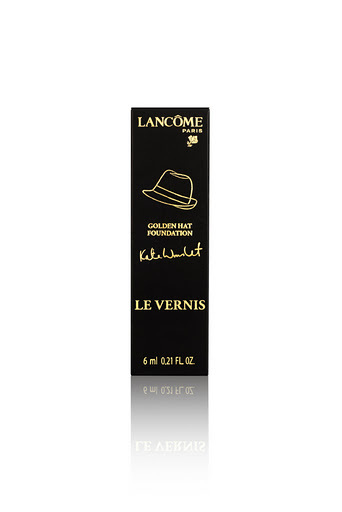 The golden shade enhances the complexion with touches of gold. 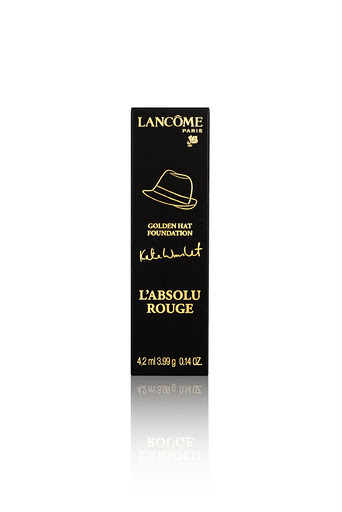 The pink shade offers a soft and delicate glow to the face. The Golden Hat design is the symbol of the Foundation. La Base (preimer base), 132 Caprice, 340 Rosette, 341 Misty Rose, 342 Spice Pink. As I have already told you (click!) 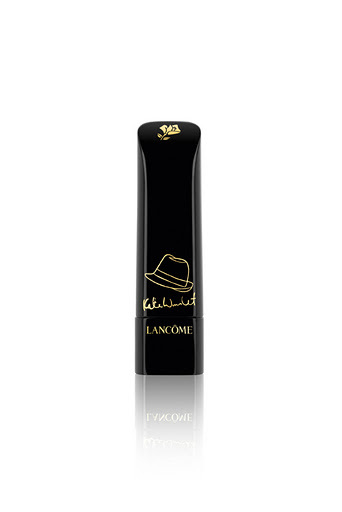 I got the famous 132 Caprice and it is amazing.The shade, the formula, the packaging, everything. I will review it for you within the next days. 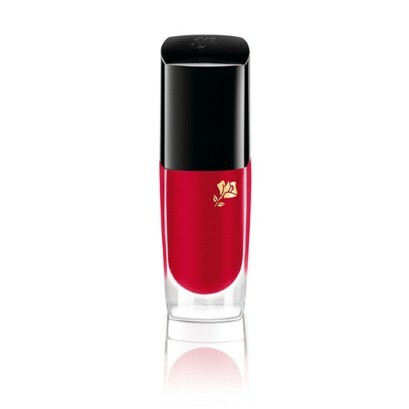 Les Vernis: Five new shades of the famous nail polishes, that perfectly complement the lipsticks. In pinky, reds, coral and silver glitter shades. Available at the price of €16.00 each. I think that this collection is the best one of the Holidays. I would love to get one more lipstick and a nail polish. What do you like the most? Will you purchase any of these products? What do you think about the cause?